Starting M ay 5, 1892 A revolution began to take place in the Spiritual evolution of North America. On that day James J. Lynn, Rajasi Janakananda, One of Paramahansa Yogananda’s main disciples was born near Archibald, Louisiana. Paramahansa Yogananda, the author of The Autobiography of a Yogi and the founder of Self Realization Fellowship, was born Mukunda Gosh in Gorakhpur, India January 5, 1893. 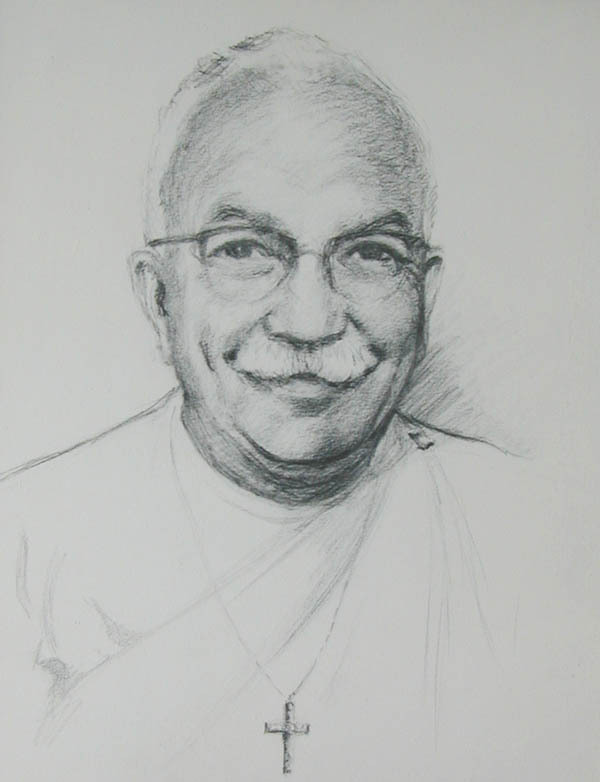 Dr. Minnot White Lewis, Yogananda’s first American Kriyaban was born March 26, 1893, and finally John Oliver Black, Yogacharya J. Oliver Black, was born in Grover Hill, Ohio September 1, 1893. Swami Vivekananda also came to this country and spoke to the Chicago Parliament of Religions in 1983. Vivekananda and Paramahansaji obviously called this band of disciples together to bring the science of Yoga to North America. 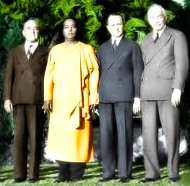 Yogananda’s work on the physical plane this incarnation ended with his MahaSamadhiMarch 7, 1952. Rajasi became the President of Self Realization Fellowship on Paramahansaji’s passing and his work in this incarnation ended with his MahaSamadhi February 20, 1955. The MahaSamadhi of Dr. Lewis was April 30, 1960. 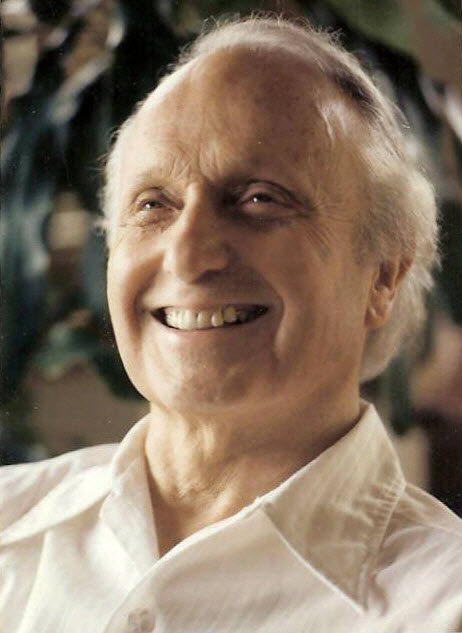 Yogacharya Oliver however continued his tremendous work until his MahaSamadhi September 16, 1989 at the ripe age of 96. Yogacharya Oliver although often overlooked by Self Realization Fellowship may have been Paramahansaji’s foremost disciple. I was present when he told a group of us that Paramahansaji asked him to be President of SRF before his MahaSamadhi, but Yogacharya declined knowing his destiny was his work in Michigan.